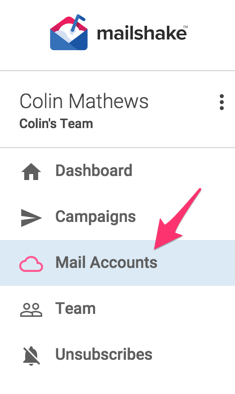 You can set a signature on each mail account or alias. This signature will be added to each recipient at the bottom of your email. 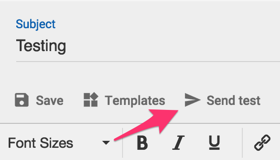 3) Edit the space beneath the name field to set up your signature. 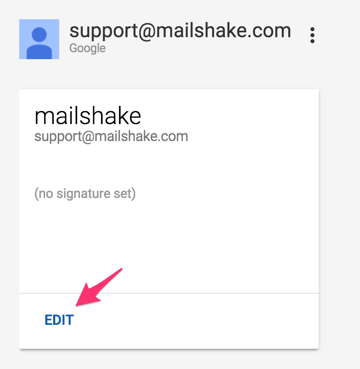 Use our email editor to customize your signature. 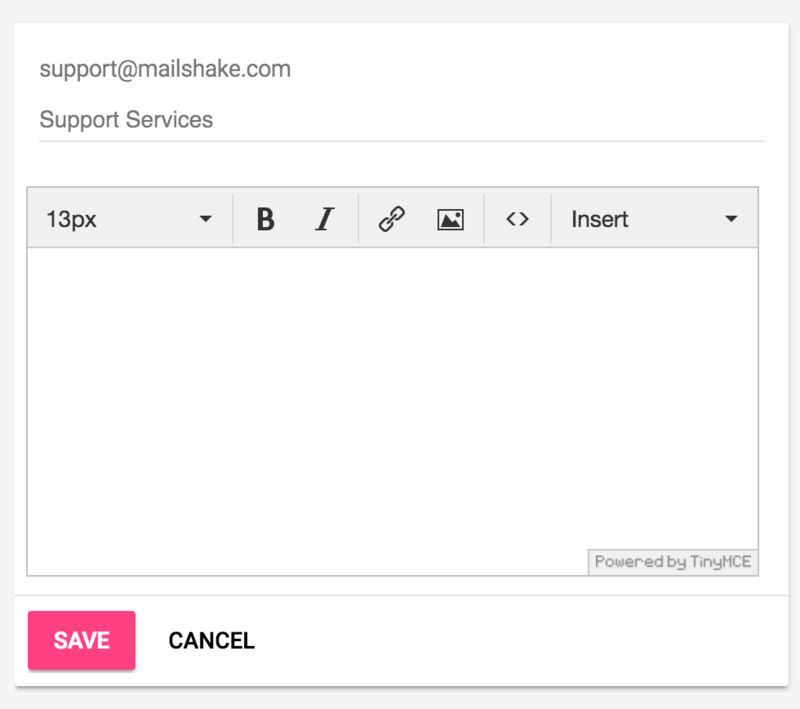 Be careful about pasting in signatures from email clients because embedded font sizes can sometimes cause your signature to have a different font from your main email. You can insert images into your signature, but we don't recommend it for cold emailing because it can negatively affect your spam score.